Based on firsthand interviews with visitors who wind up in Ilocos Norte, they want to unruffle, enjoy the fresh air and explore the food. 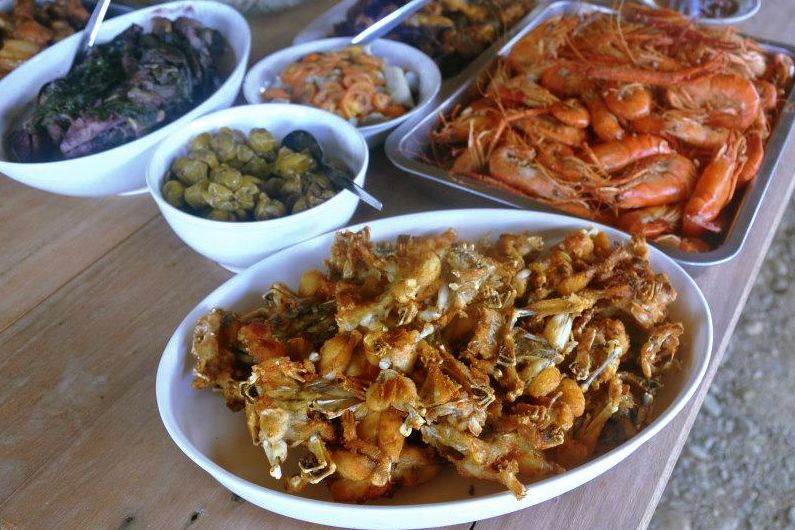 Ilocano cooking is well-defined because it revolves around three key ingredients, namely native bugguong (fermented fish), suka (vinegar) and bawang (garlic). The local cooking lexicon is peppered with everyday terms — naprito, linengta, naabraw, natuno, nalauya, na-salad, napakbet, etc. 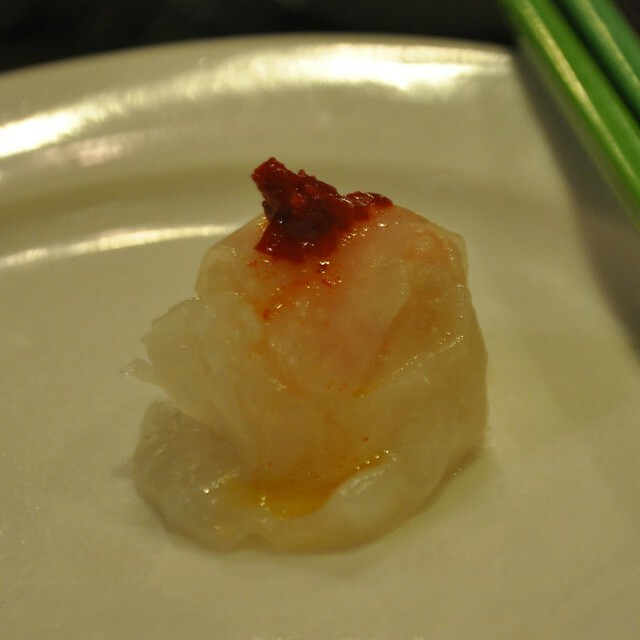 Over the last few years, hyphenated dishes have lent color to an evolving food culture. The success of pinakbet pizza and its cousins has set a trend for more hybrids. From a local perspective, certain names in the restaurant scene have become knee-jerk for special family bonding moments. Among the list are tour guides’ recommendations, a few personal favorites (based on consistent overall quality), two non-Ilocano restaurants that are a hit with locals and old-timey eateries that balikbayans can’t do without. 1. Dawang’s Place. Known for its wicked dinardaraan (bloodmeat) with chicharon and smoky paksiw, this carinderia type of eatery has reached cult status ahead of the pack. Second-generation patrons chip in for tinuno and the diet-breaking dinardaran. No one, really, to my knowledge, has left the place unsatisfied. 2. Batac Riverside Empanadahan. Agruably the best empanada in Ilocos can be found in Batac’s always crowded empanadahan. Lanie’s or Glory’s, with suka ken sili or banana ketchup, that orange thing, bursting with indigenous longaniza and papaya flavors, will inevitably make a visitor keep coming back for more. 3. Bergblick. One review (from an awarded journalist) at tripadvisor shared the same thoughts I have for this German restaurant in Pagudpud. I bring my guests to Bergblick because I know I won’t be embarrasesd. I’ve practically tasted everything on the menu, so it’s certainly low-pressure. Must-trys (besides German beer): Bergblick pan, sauerkraut platter, fish carpaccio, bihon guisado, German-style crispy pork leg, fried potato skins, and all the desserts. 4. Red 8. Chinoys from Manila rave about the superior quality of hakaw, chicken feet and assorted congees at this tea house inside Fort Ilocandia. Locals reserve Red 8 for special occasions and meetings. Bump into government officials, businessmen, balikbayans and tourists. Other offerings: Cantonese and Taiwanese dishes and assorted roasted meat. 5. Saramsam. Their hybrid pizzas and pastas click with the younger crowd. Service is a bit slow sometimes, but amid a nice and cozy ambiance, it feels fine to linger in this global-eclectic house-turned-resto. 6. Katrina’s. 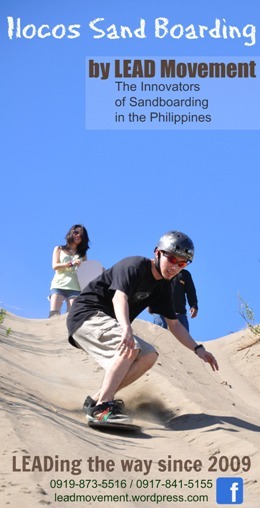 For tourists who don’t mind getting out of their comfort zones is a hole in the wall in the outskirts of Laoag. Located near the Laoag Cemetery and BJMP, Katrina’s is frequented by Ilocanos who are strict with their food preferences, dyed-in-the-wool Ilocanos who won’t part with tradition. The house lauya a la libre go well with the dirardaraan with crispy bagbagis (deep-fried intestines), inbaliktad, dinakdakan and vegetable specialties. 7. Lidamero’s. 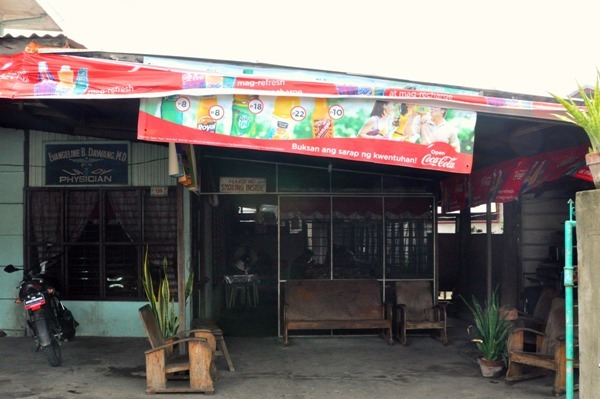 According to stories, it’s the breakfast place for Laoag policemen. 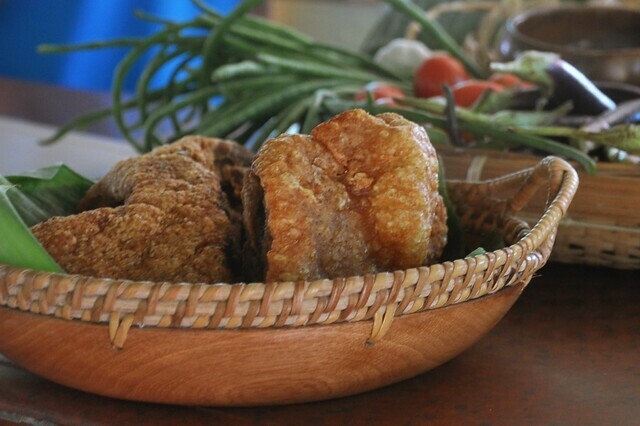 In this carinderia, there are more authentic Ilocano choices that won’t break your budget. Everyday access to lechon is s plus point. 8. Leinnie’s in Adams. No other place I know for fascinating mountain-grown food. Nostalgic picnic-style lunch in the midst of nature. Leinnie will whip u p an organic lunch at your request. 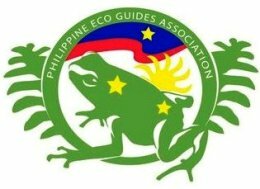 A basic meal consists of wild aba (gabi) cooked in coconut milk, balbalusa (wild eggplant) salad, boiled river fish, kinirog a udang (crawfish), adobo or tinuno. The lady will accommodate special requests such as buos (red ants), tukak, ubog, tree ears pinakbet, depending on availability. 9. Evangeline’s Beach Resort. A friend tour guide and I agree on Evangeline’s kind of cooking. Their pinakbet is different, but delightful, without leaving the bounds of authenticity. Evangeline’s is tucked away in a crowded resort area fronting the Saud Beach Cove. 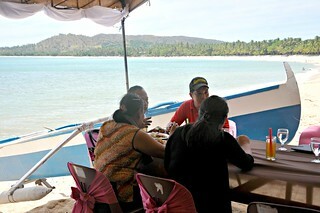 Nevertheless, the restobar is casual and warm with a relaxing beachy ambiance. Be ready to explore their binagoongang bagnet sa gata. 10. La Moda Panciteria. 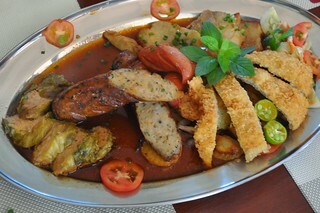 Something that will take you to downtown Laoag in the olden times are the eats at La Moda. Flat pancit guisado with pieces of lechon de carajay, fried chicken and pork chop (like your grandma cooked for you) are hot items on the menu. Highly recommended: the La Moda fried rice (with chicharon). Chinese eateries in Laoag like La Moda are on the verge of extinction. great! i’ve been to aparri:) you are so blessed to have Palaui Island in your region! Adda kuma met address na a sa bawat eatery tapno ammo da nga papanan. 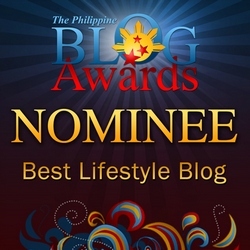 If you haven’t noticed, the blog has The Ilocos Travel Guide for reference on the top part, below the header. If you dig deeper into Dining Around Ilocos, and under categories such as restaurants and food, you will also find separate features for the eateries mentioned. 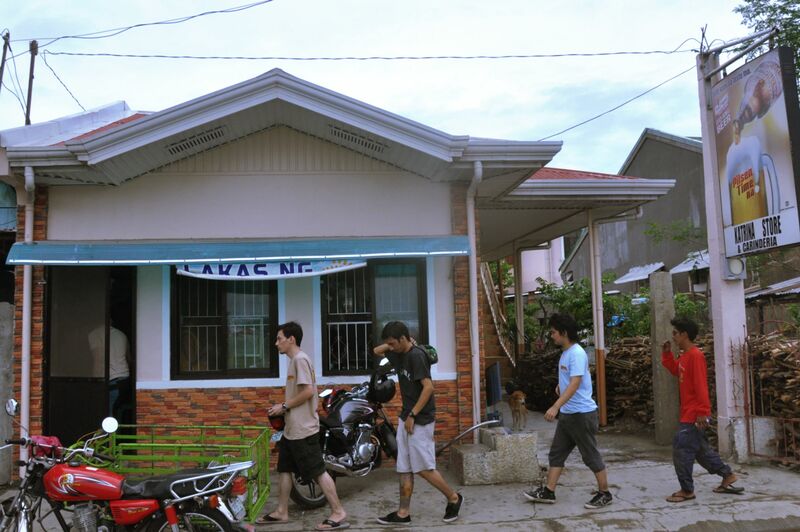 I think DAYO in Batac city, Tabug must be included one of the best eatery in Ilocos Norte. Tourist missed the kilawen and empasar which they served. found this link from a friend’s FB 🙂 #1 on your list is Dawang’s which is just a stone’s throw away from home but not a chance I’d ever dined there. 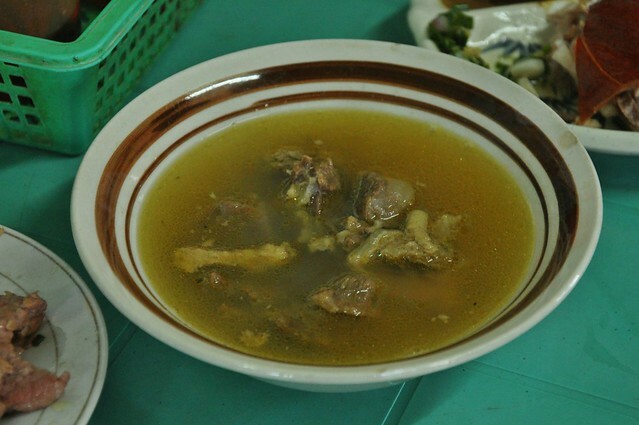 However, I heard all praises of that panganan and maybe I’ll try someday when in SanNi. 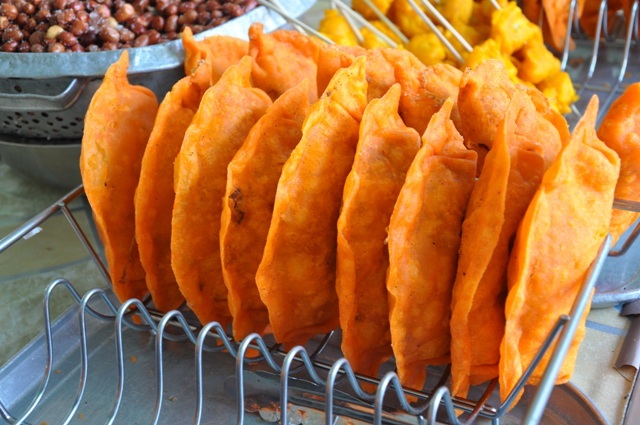 #2 is Batac empanada. I’m happy to read positive reviews of my classmate’s Lani’s empanadaan. I highly recommend it, too. #9 is Evangeline’s! I am not surprised by this. I have always believed She would make a great chef because she always cooked good food when we were in college in Baguio. I will definitely refer to this list next time I am in Ilocos Norte, it is nice to dine someplace well-recommended. I miss Dawang’s and Katrina’s near BjMp! There two are my favourites. 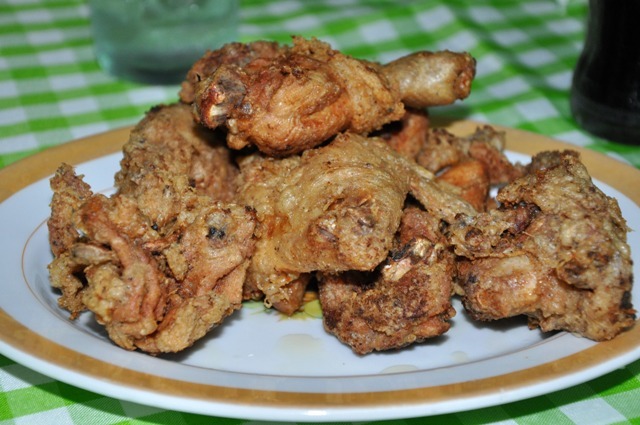 Try there specialty of Pancit Canton, LOMI, Lumpiang Shanghai and there Fried Chicken of LAMODA PANCITERIA in Laoag..